Saturdays just got a lot more fun as StageOne Family Theatre presents StoryTellers! This storybook program takes your favorite children’s books and brings them to life as only StageOne knows how. 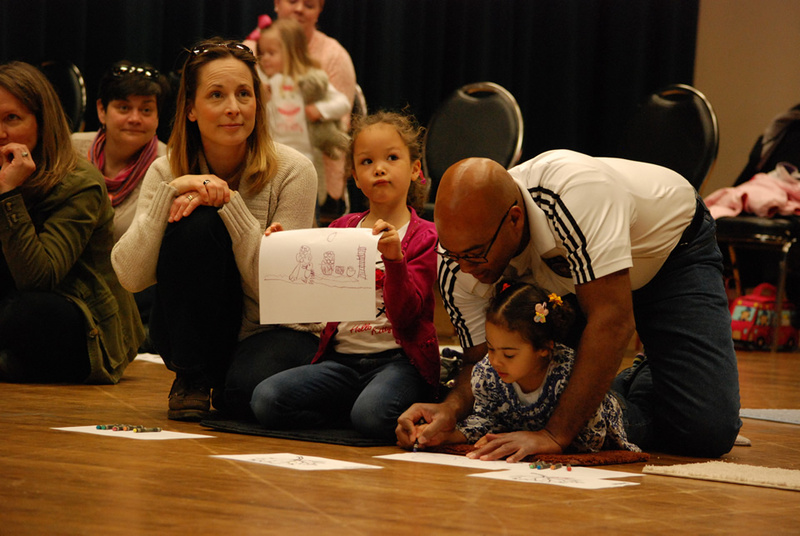 You and your little one sit on the floor around the performers and not only become parts of the action, but are encouraged to help tell the story through music, audience interaction, and LOTS and LOTS of imagination! This 45 minute storybook program takes your favorite children’s books and brings them to life as only StageOne knows how.